Can you tell me how to get to Sesame Street? 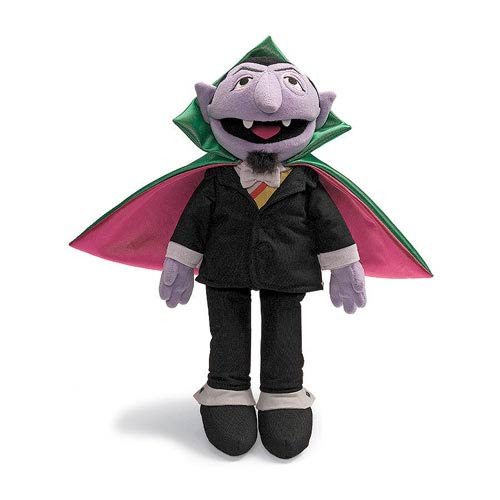 Count Von Count certainly can as he stands 14-inches tall as you know and love him! Add this lovable Count Von Count plush to your Sesame Street collection!